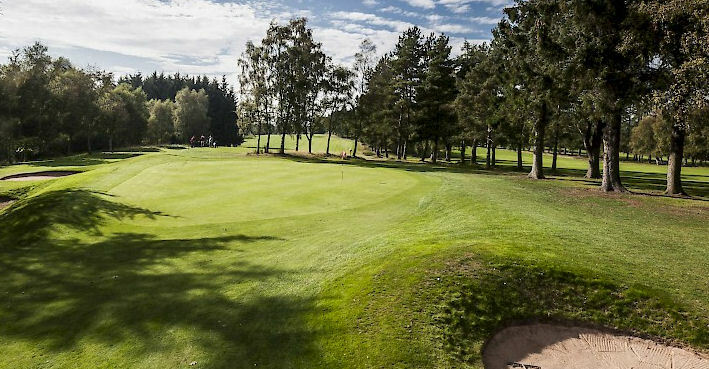 The work of prolific course designer James Braid, Kirriemuir is a charming wooded parkland course that offers an admirable and highly enjoyable test. 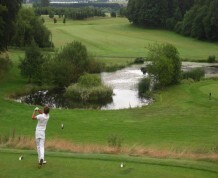 The contours of each hole and general layout make for an honest golfing encounter. 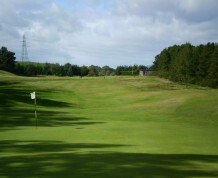 Avenues of woods, gorse, and broom surround lush undulating fairways with greens that are impeccable and true. 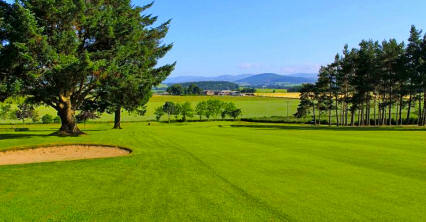 The views from the 4th hole with Lochnagar away in the distance are inspiring. 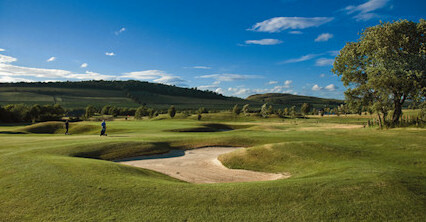 In keeping with the layout of many great courses, Kirriemuir's best is reserved for the finish. 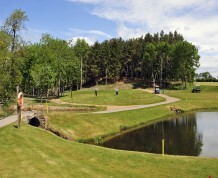 The formidable 17th is a 180-yard par three guarded by two majestic trees on either side of the green along with its attendant bunkers. 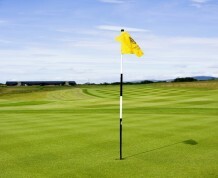 From Aberdeen Road, follow signs for Kirriemuir.